Extreme weather temperatures ranging from very hot to very cold and heavy vehicular weights are the two main reasons why cemented roads or driveway crack over time. With cracks on the road, the road will no longer be safe to pass through since accidents may occur anytime. Due to this, residents nearby seek help and better means for any possible way to address this dilemma. Good thing there is an existing resurfacing and repair services to help. 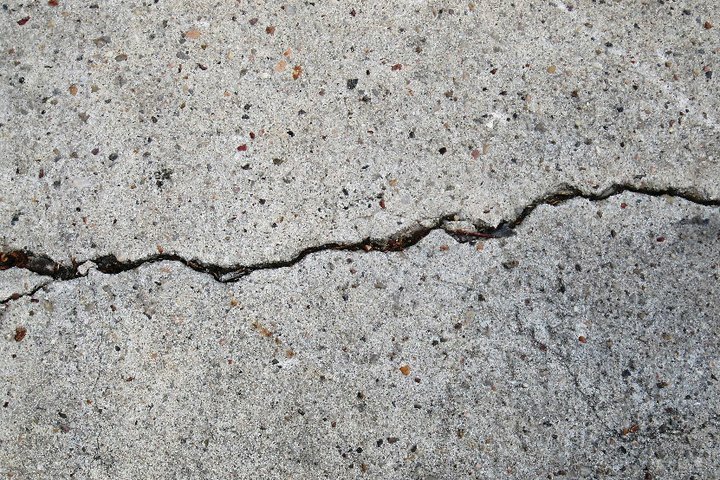 Even though cement cracks easily, it still remains to be the most popular and widely used element by the industry because it is the cheapest and easiest method of constructing roads and driveways. This is why resurfacing and repair services exist nowadays to help increase the life of roads and driveways thereby minimizing the repeated expensive costing on repairs. 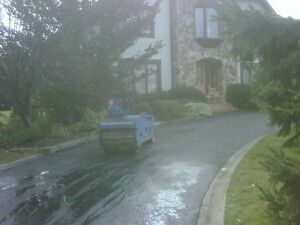 A very common type of resurfacing is by the use of asphalt. The primary composition of asphalt would be accurately engineered product composing of sand, 5 percent asphalt cement which is a petroleum product, and 95 percent stones and weighed gravel. But several companies improvise asphalt to make it more heavy-duty and long lasting despite extreme weather temperatures and heavy trucks. Resurfacing and repairing with the use of asphalt is considered to be a smart choice because it makes cracked cement looking brand new with only a small amount of investment. And just like a new one, the resurfacing result also delivers a smooth surface by covering the cracks therefore avoiding accidents and promoting aesthetics. In addition to that, a variety of designs and colors are being offered by companies to add up beauty especially in the driveways. Nowadays, lots of companies are offering road repairs and resurfacing services. However, a quality job should be ensured in choosing a company. Several companies may end their jobs with an uneven road surfaces and sometimes the outcome looks like something has dropped an ink on the roads. We offer services for driveways, roads, walkways and the like. Over the years, we have continually produced excellent outcomes all throughout Toronto, New Market, Aurora, Markham and Richmond. Committed to provide excellence with our services, we, together with our team of professionals, offer our customers a variety of designs to choose from making their driveway appealing to passersby.